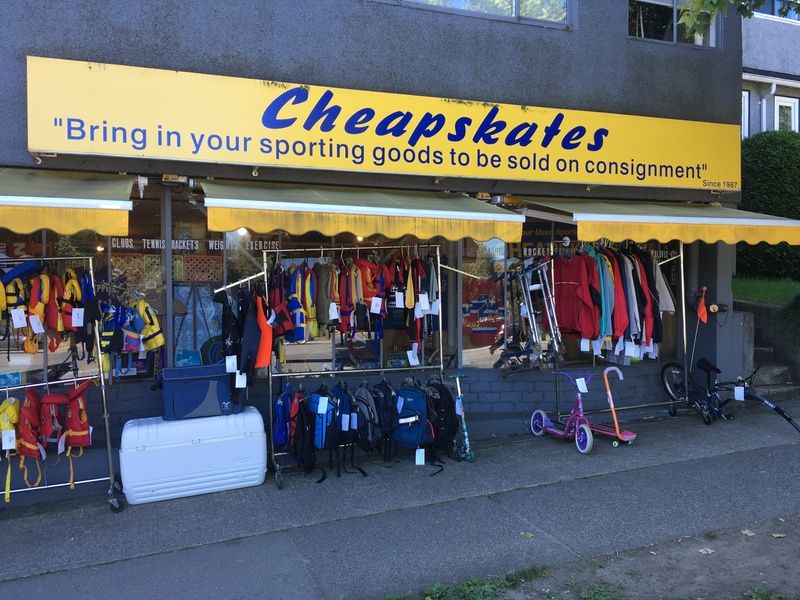 Cheapskates Sports is one of Vancouver’s oldest sporting goods consignment stores. Located at the top of Dunbar hill in Vancouver, Cheapskates utilizes a unique pricing system which allows for savings on behalf of the customer, and convenience on behalf of the seller. After coming under new ownership Cheapskates has recently made an effort to modernize aspects of its business model, and a fresh website was one of their first priorities. Today Cheapskates Sports operates a crisp, clean, and simple website that intuitively explains the store’s unique store pricing system, store details, and more.